day to day MOMents: Kate and Mim-Mim Party Ideas! Kate and Mim-Mim Party Ideas! Make your Kate & Mim-Mim fans dream come true and create a themed party complete with DIY decor, party activities, and a fun recipe to serve up. I think when it comes to creating the perfect Kate & Mim-Mim party it starts with the right color scheme. 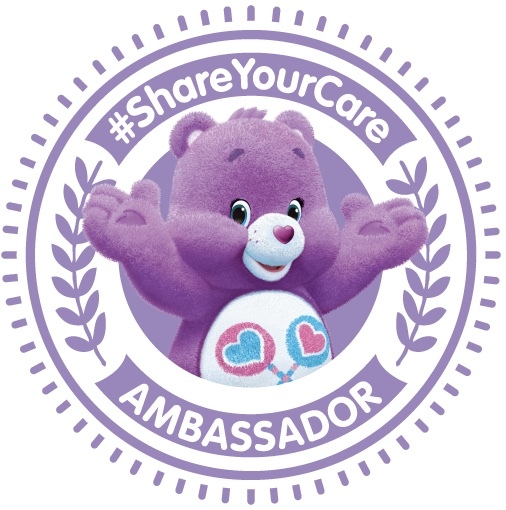 Pick out all things colorful, and make an excuse to watch more episodes of the fun energetic show for inspiration, your kids will love you for it. I've watched many of the hit Disney Junior show myself while my kids enjoyed it and was so excited to put together a Kate & Mim-Mim party, and to share my tips in creating this super fun Kate & Mim-Mim party with you all. A perfect party starts with the right invitation, correctly themed so guests know what kind of fun party to expect. 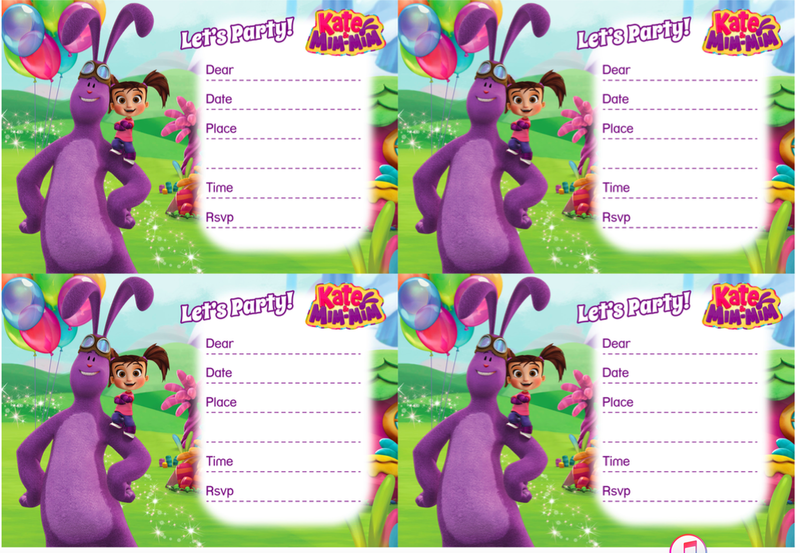 Be sure to check out KateandMimMim.com for many printables to use during the party, including these super cool party invitations! Our DIY Kate & Mim-Mim party activities include making your own Kate & Mim-Mim sock puppet, printed coloring pages, and Toss Mim-Mim like a hot potato game. Make your own Mim-Mim sock puppet station! Cut and glue on pieces to complete an easy and adorable Mim-Mim to play with and take home! Children love to attend parties and be kept busy. Having fun adventures, laughter & giggles and making memories are an absolute must. I tried to create the same energy and light of the show while planning my party. I wanted our little guests to leave our party feeling like they had a day at the magical world of Mimiloo. Our first activity was to create a Kate & Mim-Mim sock puppet, great for older siblings or parents to get involved too. We supplied plain purple socks, construction paper, scissors, glue, pipe cleaners, and more crafting supplies so guests can get creative. The personalized sock puppet has to be the main highlighted activity of our party. We also supplied Kate & Mim-Mim coloring pages, and a "hot potato" game for our guests to play. Make a Mim-Mim sock puppet as a guide to help kids get creative, and let children make their own versions with different colored details and all. Perfect game idea is "Hot Potato" and using a plush Kate or Mim-Mim as the object. Players gather in a circle and toss the plush toy to each other while Kate & Mim-Mim plays. The player holding the "hot potato" in this case the plush toy is out when the video stops. 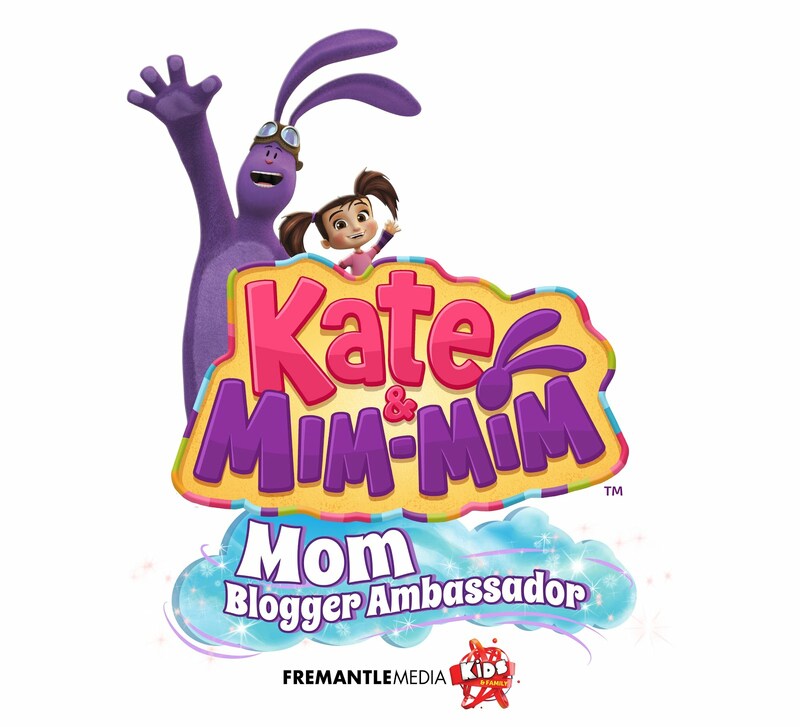 Perfect time to use the Kate & Mim-Mim DVDs instead of music. The play continues until only one player is left. Lots of laughter and a game for all ages. Using fresh ingredients allows every one of your guests with top 8 allergens to still enjoy the sweet treats, and keeps everyone safe. Using naturally colorful fruits produces a beautiful outcome. Layering the fruit mixes as you pour or scoop them into the mold allows for a colorful outcome in the end. Getting inspired along the way with the Kate & Mim-Mim character colors! Make enough for everyone to enjoy one or more pops! Bring them out creatively in flower pots, and pretty dishes. The ones with marshmallow pieces are served separately with large marshmallows so no one gets an unexpected surprise. For the sweet treat we kept it top 8 allergen friendly, colorful, tasty, and healthy. I blended up fresh and frozen fruits for an easy and delicious treat that guests of all loved. We tried to keep it healthy and natural as much as possible. I blended up mangoes, strawberries, and blackberries. Added pieces of marshmallows for an extra special surprise for some of the ice pops. Placed them in decorative plates, in a flower pot, and one with marshmallows to indicate it has marshmallows inside for some. Everyone loved it, and it was a treat you can't have too many of since it's mostly all fruits. Decorations are key in creating the "wow" factor as guests walk in, we set our table as the main focal point and kept it colorful. It is all about colorful and feeling bright & happy when it comes to Kate & Mim-Mim. Foam sheets from the craft store cut into flowers, or purchase pre-cut ones to tape onto walls. Colorful tissue paper layered on the table was perfect way to set the scene. If you have a bigger space, I would also add a few colorful balloons around the room. You can also take a foam ball from the craft store, cover it with extra tissue paper and stick in some lollipops for decor and sweet treats for guests to enjoy. We chose allergy friendly, sugar free pops. 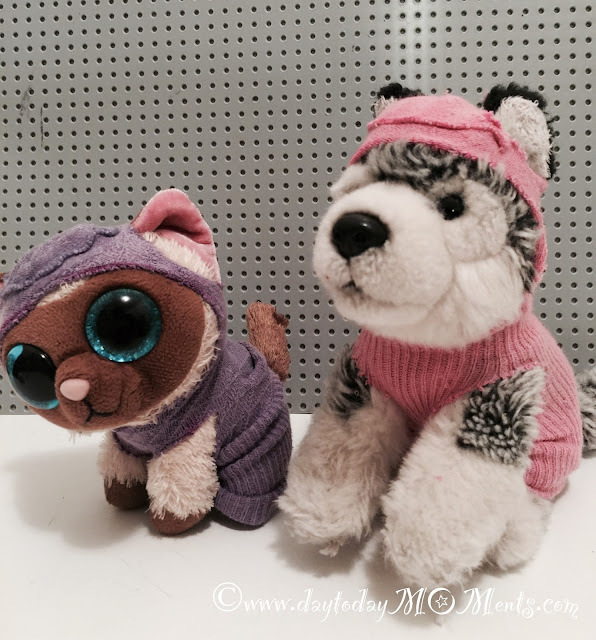 We used all our Kate & Mim-Mim little figures and plush toys all over. The flower foam sheets can be laid out everywhere to add color pops all throughout. Under glasses and cups as a coaster, and under little characters to stand. To send off our guests to right way, we thank them with goodie bags. They were are easy to create. Purple paper bags, a Kate & Mim-Mim sticker and fill them with all things cute, fun and adventurous. Budget friendly items are easy to find in the clearance section in the craft store, or party supply stores as well. So much fun was had at our party, the right decor and games just made everything right. Let me know if you were inspired by any of our ideas, everyone's favorite was the Mim-Mim sock puppet that they walked out on their arms!